Mercyhurst University, founded in 1926 by the Sisters of Mercy, is a fully accredited, four-year, Catholic comprehensive institution, in Erie, Pa. The university offers more than 100 majors, minors and concentrations as well as unique post-baccalaureate, advanced certificate and master’s degree programs. 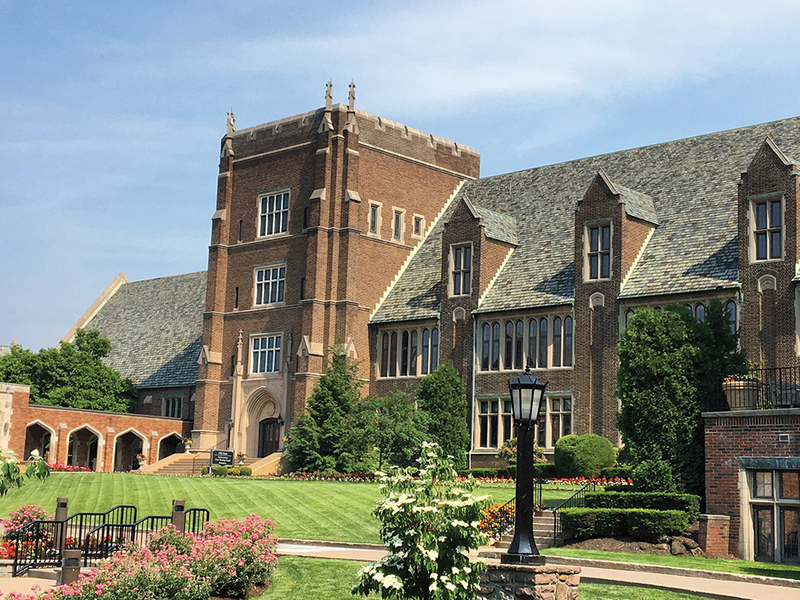 In addition, Mercyhurst provides certificate and associate degree offerings at branch campuses in North East, Corry and the Booker T. Washington Center. Inspired by our motto, “Carpe Diem” (seize the day), our faculty and students are busy making a difference on and off campus — from “the Hill” to the far corners of the world.